Have you ever wondered how visually impaired people make mathematical calculations? The only calculators available specifically for the blind currently are talk-back calculators which are usually quite big and expensive. 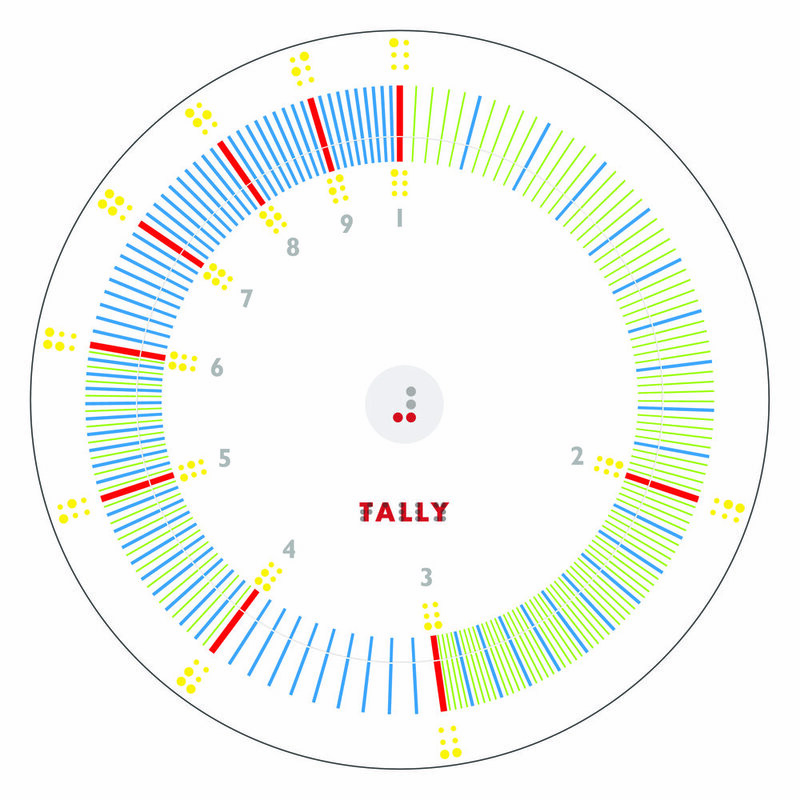 Tally is a compact, inexpensive and mechanical analog calculator for the blind that works on the principle of a circular slide rule. It can be used to make simple calculations like multiplication and division by rotating the inner disc in relation to the outer one. The project started with first understanding how the circular slide rule works, and simultaneously researching what blind people currently use for calculating. 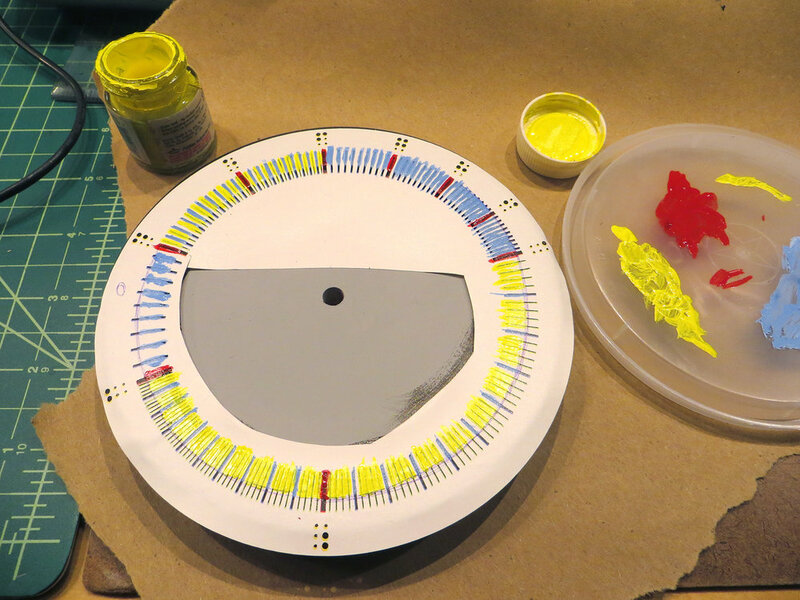 Several prototypes were made to understand the working of the scale itself and for user-testing at the blind school nearby. The calculator is designed for quick approximate calculations. It has braille characters marking the numbers from 1 to 9 and embossed segments between the integers. 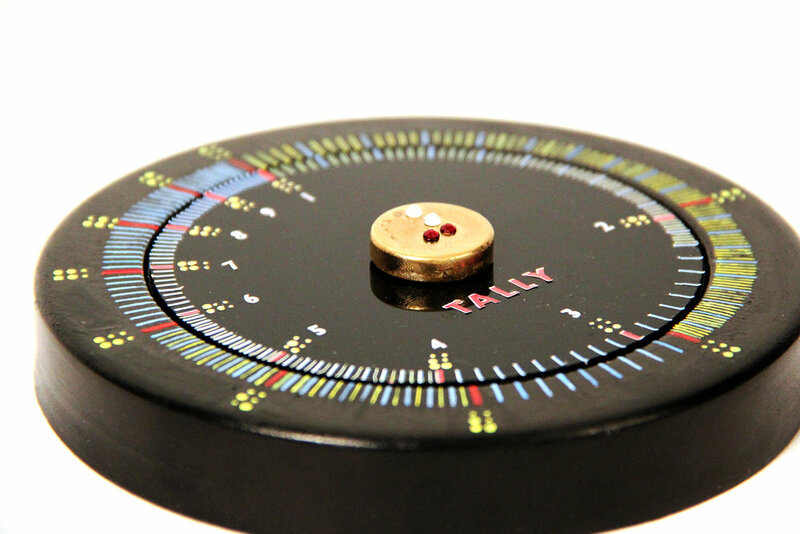 Mathematical calculations are performed by aligning a mark on the inner disc with a mark on the outer disc, and then observing the relative positions of other marks on the two discs. Numbers aligned with the marks give the approximate value of the product or quotient. The user has to determine the location of the decimal point in the result, based on mental estimation. 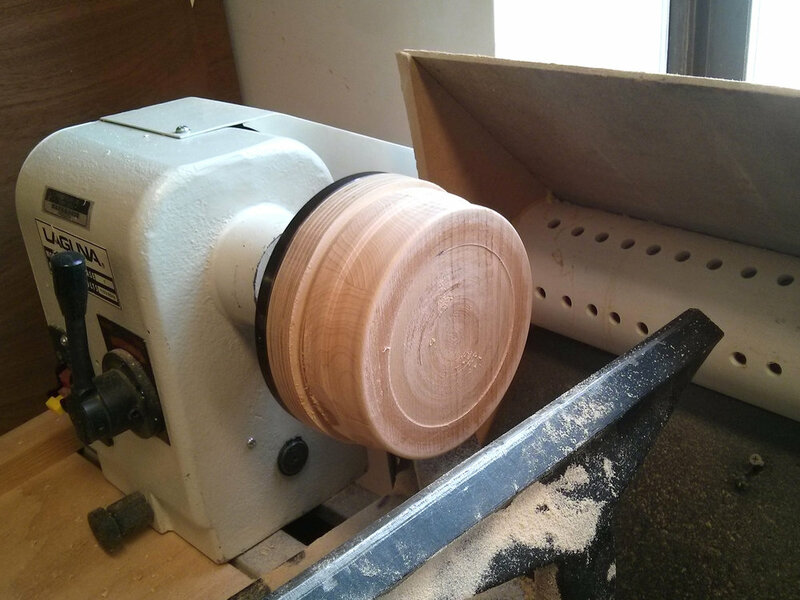 Below the inner disc are dents and a raised bump which enables the user to rotate it one marking at a time.